Admitting mistakes isn't easy, and for hardheaded Margaret O'Brien, it's virtually unheard of. 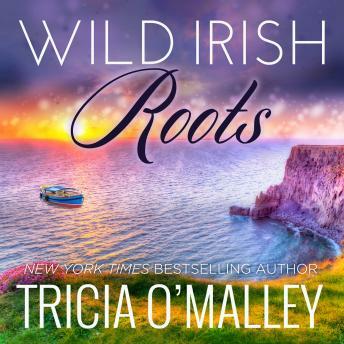 When Margaret comes back to Ireland for her daughter's wedding, she is forced to face her past. She just didn't expect to be doing it thrown upside down over a devastatingly handsome and exceptionally angry Irishman's shoulder.